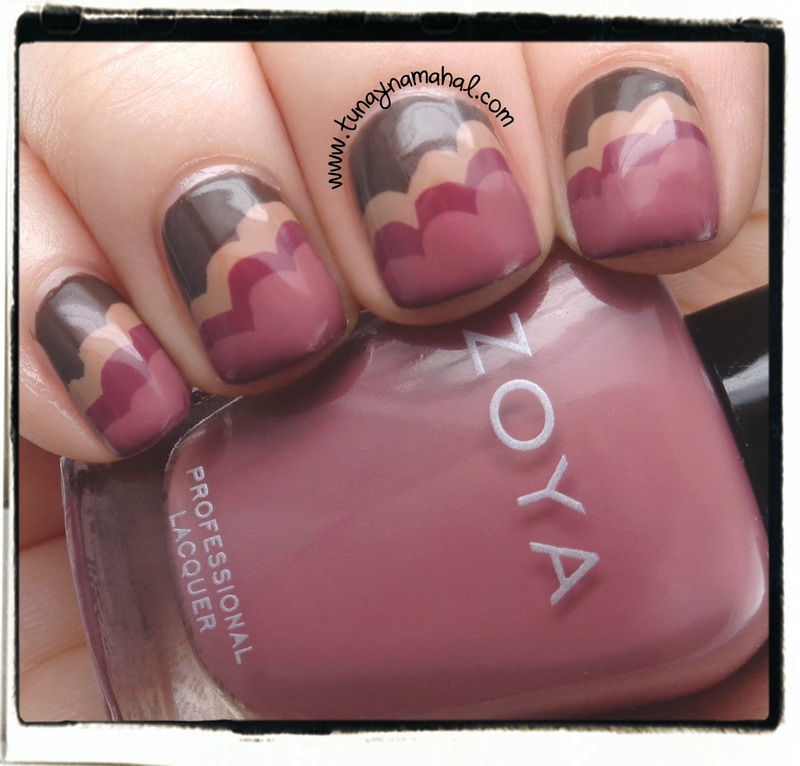 I'm up late on this Saturday evening because I suddenly had the inspiration to do some nail art, with some of the colors from the Zoya Naturel Deux Collection! See my review of the Naturel Deux Collection Here! 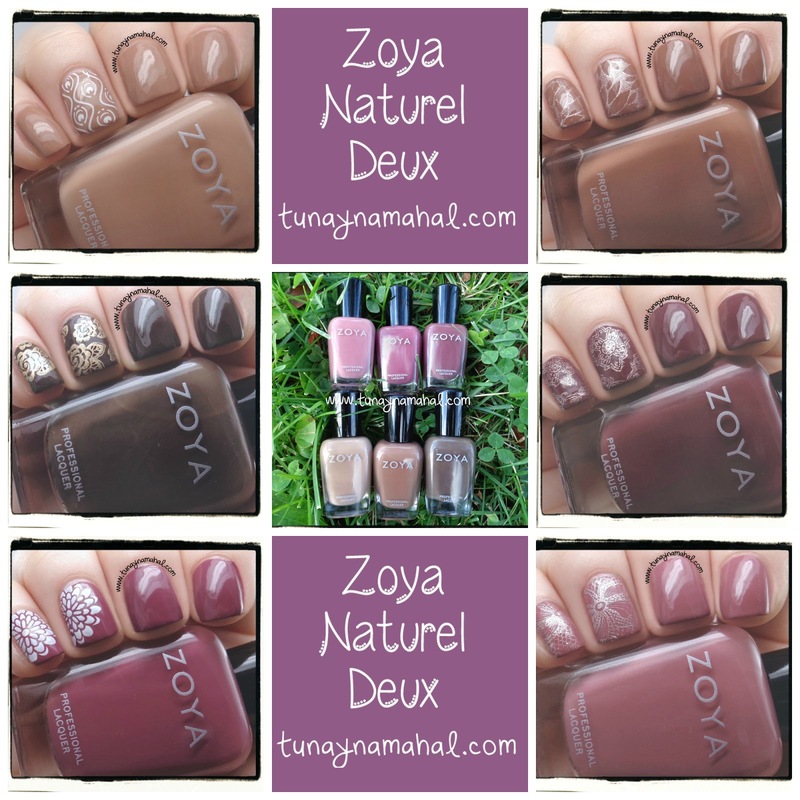 Naturel Deux Collection can be purchased together or individually on Zoya.com. P.S. 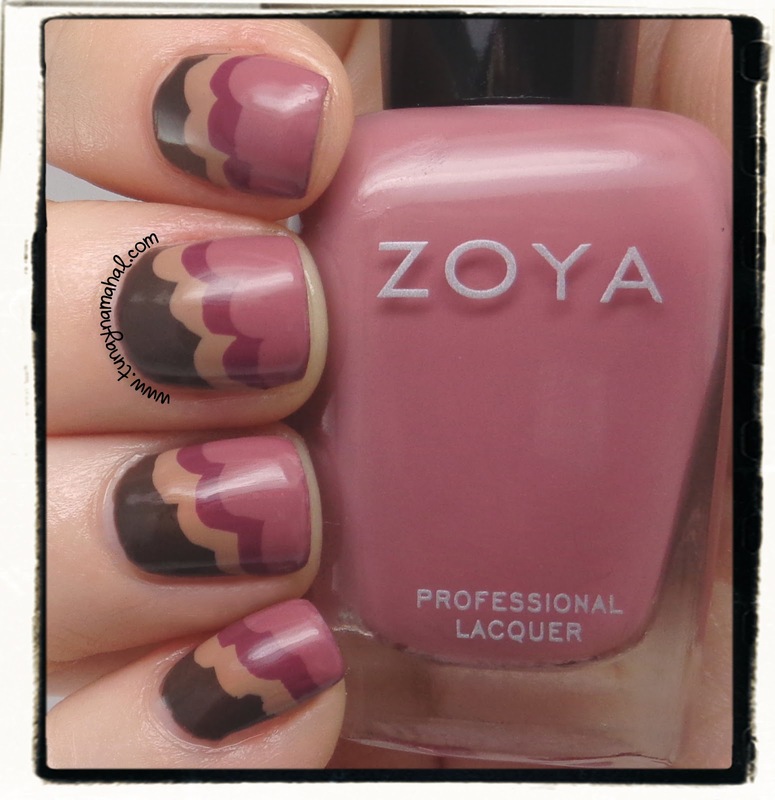 Zoya shared this manicure on their Facebook page! Whoo!